Taxi Leaks: When Did The Law Change, To Allow Addison Lee To Call Themselves Taxis??? 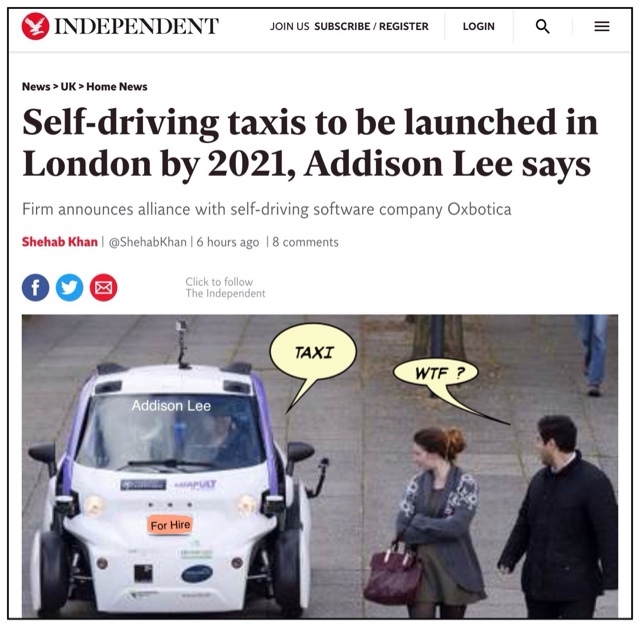 When Did The Law Change, To Allow Addison Lee To Call Themselves Taxis??? When did Addison Lee become a Taxi proprietor? When did they start employing licensed Taxi drivers to do their pre booked work ? When did they change the PHV act to allow Minicabs to call themselves Taxis??? 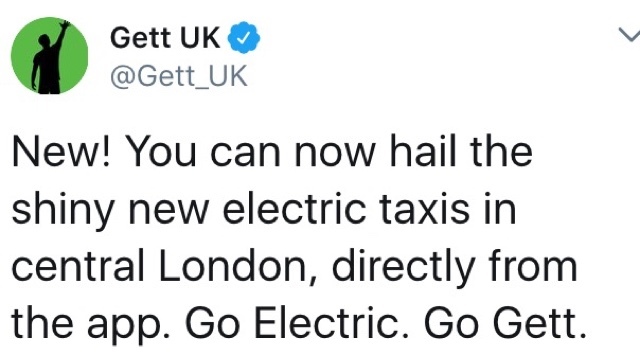 I wonder, if our largest representative....or any of our wonderful representative orgs or unions have today made complaints about the articles appearing all over the media, referring to Addison Lee vehicles as Taxis. According to the PHV act 1998, it is still illegal for a London Private Hire operator to refer to itself as a Taxi service, also they mustn't refer to their Minicab vans or cars as Taxis, even though George Osbourne's mates at the BBC have done their best for years to get the word (which is protected by legislation laid down by parliament) accepted as a generic term for Taxis and Minicabs. Articles by Alan Tovey (Telegraph), Amelia Heathman (SubStandard), Shehab Khan, (Independent), unnamed press association post (Daily Mail), Gwyn Topham (The Guardian), Ravender Sembhy (The Metro) plus all the usual TV news outlets have today posted stories with virtually the same headlines. Still not to worry our wonderful orgs and unions will be all over this today complaining to the press association. Surely TfL will be demanding all these media outlets carry corrective posts and apologies to the trade, for illegally using the word Taxi, whilst advertising a private hire minicab firm. After all, isn't this what we pay our subscription and our licence fee for!!! to have our best interests looked after by TfL and our orgs and Unions with their wonderful legal teams. Surely they will be working their socks off, giving their all to sort this out today ? Is this what you really want to see for the trade ? Don't forget, if English is not your first language, go to the top right hand column, and choose which language you would like to read posts in.